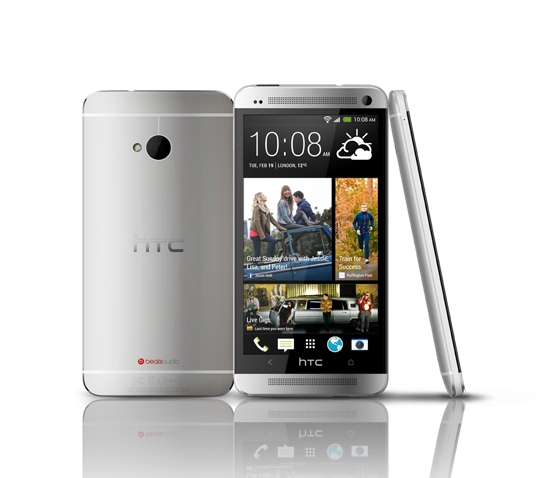 The HTC One will reshape your smart phone experience. This handset has a sleek aluminium body, frontal stereo speakers and a 4.7” Full HD screen. You also get the benefits of HTC BoomSound for better listening, an UltraPixel camera and voice sense technology for call clarity.